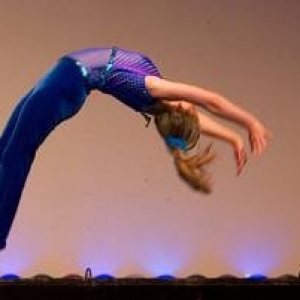 Learn and perfect tumbling skills. 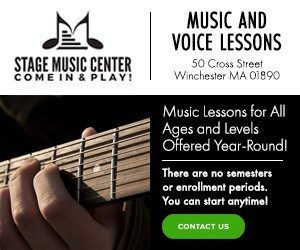 Classes are available year round and the classes run in 6-week sessions. No experience is necessary and the instructor will progress each student individually. The tumbling class focuses on skills that will enhance cheerleading routines, dance training, gymnastics routines, and for those that just love learning impressive skills. Our next session begins September 12th. Learn to tumble for 6 weeks only $125.